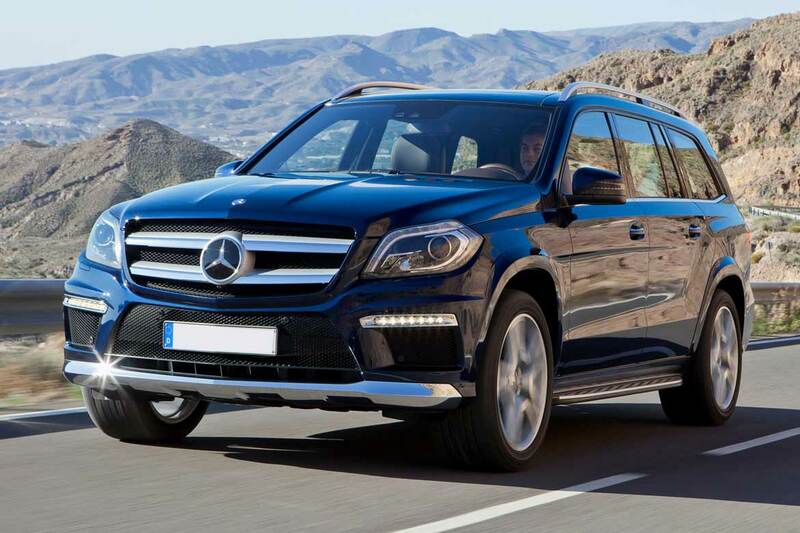 In this article we’re going to lay out the contents of the Premium 1 Package (P01 Pkg) and Premium 2 Package (P02 Pkg) for the 2012 Mercedes GL Class SUV models including the GL450, GL350 BlueTEC diesel. 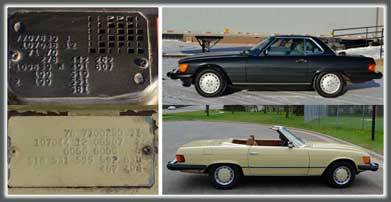 Like many automobile manufacturers, Mercedes-Benz bundles common options for their vehicles into option packages. Mercedes has used their “Premium Package” line up since the mid 2000s as their containers for large bundles of options. The contents of each ‘Premium’ package varies by vehicle class and the contents of each package usually changes every year, so it can be a bit confusing if you’re considering pre-owned models of the same vehicle from different years. 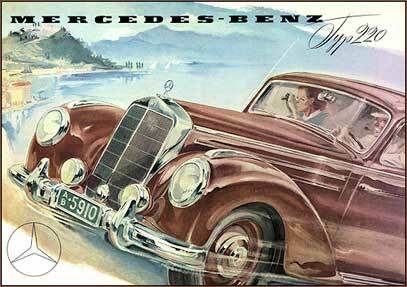 There have been up to three Premium Packages available from Mercedes, depending upon vehicle class. Most classes just have P1 and P2 Packages, in some years the S class has had a P3 Package as well, but let’s get back to the GL. The P1 and P2 Package were both options on 2012 GL class SUVs. The P1 Package included a number of pretty basic options and was installed on almost every single GL450 and GL350 BlueTEC. The P1 Package was STANDARD equipment on GL550 models. It’s hard to find a GL without this package, as it included things like the COMAND System with navigation, memory seats and a power lift gate – all things people buying a $70,000 expect to have on a luxury SUV. KEYLESS GO is an option that allows you to keep the car key in your pocket or purse and just press this button on the dash to start the car. The P2 Package wasn’t as common because, for 2012, it only included a couple of additional options including KEYLESS GO (also available as a stand-alone option) and the harmon/kardon LOGIC7® surround-sound system. 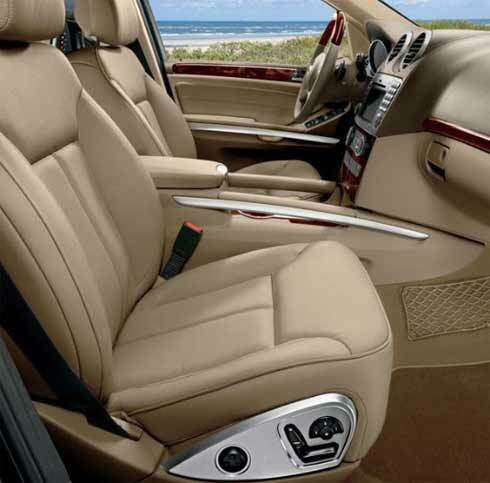 See contents of each Premium Package for the 2012 GL class below, then commentary about the options. * Some GL350BT/GL450s from July 2011 production that are equipped with P1/P2 may not have code 242. Monroney label will reflect discount. Requires customer signing letter of acknowledgement at delivery. Passenger’s side memory seats are controlled by the buttons on the side of the seat. 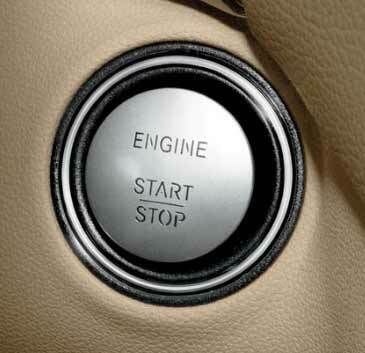 This option wasn’t available during the first few months of 2012 GL model production. The “*” disclaimer from Mercedes on the P1 Package, about early production 2012 GL models not having ‘code 242’ (Power passenger seat with memory), may be why that 2012 GL450 equipped with the P1 Package you’re considering in the pre-owned section of your local Mercedes dealer doesn’t have the memory passenger’s seat. It took the first few months of production to get that option on the cars. It’s common for car companies to manufacture ‘next year’s model year’ cars during the current year… this is why you can buy 2018 models during the Fall of 2017, obviously, they were actually built in 2017. The ‘Monroney label’ is auto industry speak for the actual window sticker in a new car, whether it’s a Mercedes, Ford, whatever… that original window sticker with the gas mileage, equipment, options is referred to as a ‘Monroney label’. There you have it, the difference between the Mercedes P1 Package and P2 Package in the 2012 GL450, GL350 BlueTEC and GL550. These are great SUVs, they drive more like cars than they do trucks as they employ uni-body construction as opposed to ‘body on frame’. A Mercedes GL SUV is as solid and comfortable as an S class sedan while a Cadillac Escalade is really just a posh SUV body built on a GM pick up truck chassis, there is a huge difference in the ride and handling.